Video believed to show the Iranian QOM-1 drone that harassed a US F/A-18 Super Hornet on Tuesday has been released, and it turns out that despite the drone’s missile capacity, it was unarmed. On Wednesday a US spokesman confirmed suspicions that the QOM-1 hadn’t been carrying a lethal payload. On Tuesday, the UAV came within 100 feet of a Super Hornet as it attempted to land on the USS Nimitz in the Persian Gulf. The US Navy’s Fifth Fleet said the drone made "unsafe and unprofessional altitude changes in the close vicinity" of the Boeing aircraft. "Despite repeated calls to stay clear of active fixed-wing flight operations in the vicinity of USS Nimitz, the QOM-1" persisted and forced the Super Hornet to take evasive action. Iran's state-run Tasnim News Agency has said the drone can carry up to four smart bombs and strike with "pinpoint accuracy." 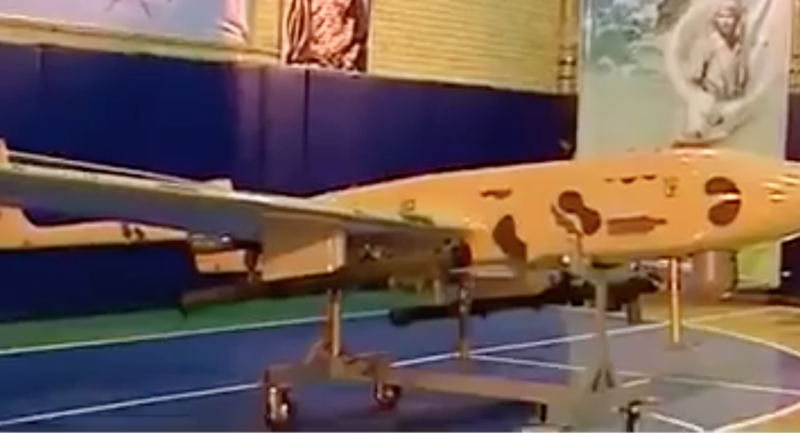 While the US designated the drone as a QOM-1, the Iranian-made drone is also referred to as "Saeqeh," or Thunderbolt, the Kurdish Rudaw News Agency reports. Iranian officials have yet to make a statement about the encounter. 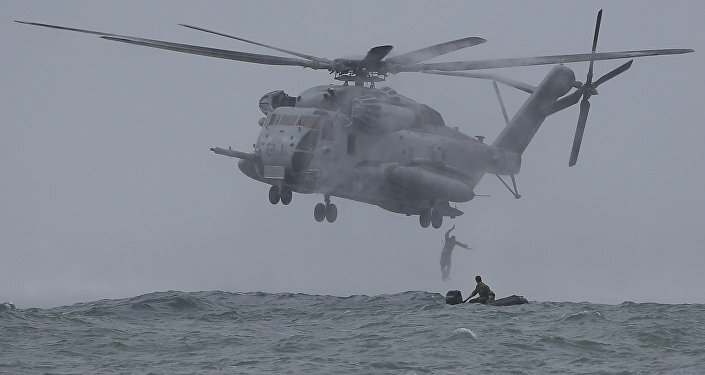 It wasn’t the first time US and Iranian forces have confronted one another in the Persian Gulf. The USS Thunderbolt fired warning shots at an Iranian patrol ship in July. In April, A US Navy destroyer was compelled to change course following the approach of an Iranian military vessel.